Last year during National Poetry Month I reviewed the adorable book WON TON: A CAT TALE TOLD IN HAIKU by Lee Wardlaw. 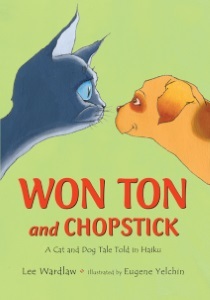 This year, I'm moving on to its companion, WON TON AND CHOPSTICK: A CAT AND DOG TALE TOLD IN HAIKU. 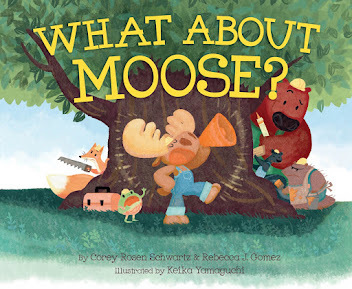 This book is as charming and adorable as the first one. Won Ton, now happily content in his home with his boy, finds his life disrupted when the family brings home a puppy! 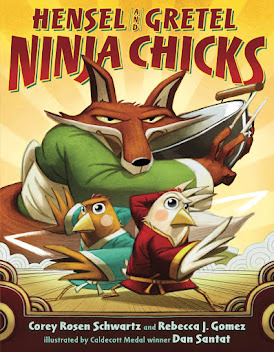 Told completely in a series of haiku verses, this story is clever and sweet and funny. Best of all, Won Ton's voice is every bit as catlike as it is in the original. If you haven't read these books, you should. 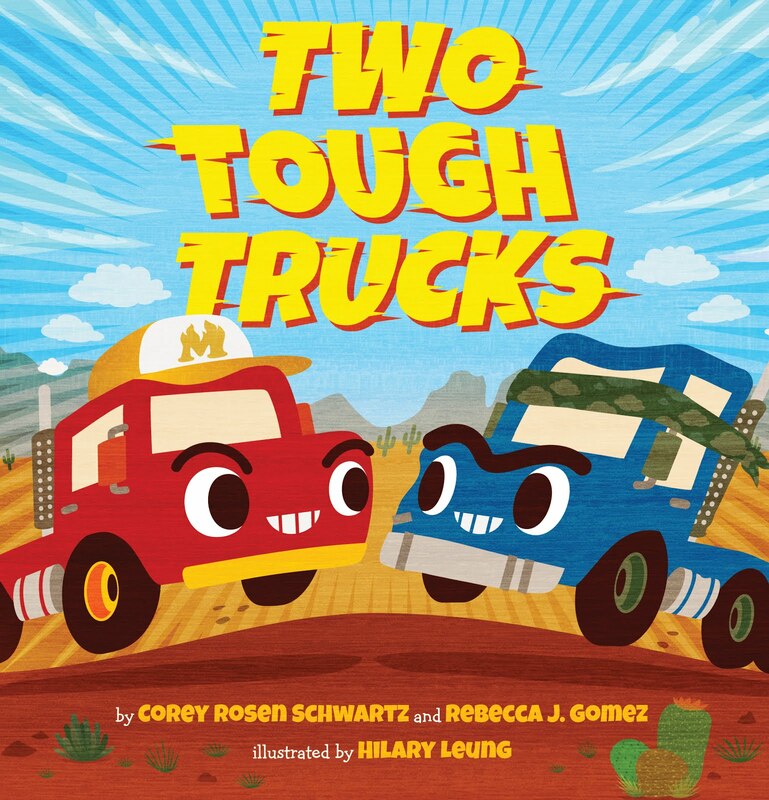 They are perfect for anyone who loves stories told in poetic forms, especially if they are fond of pets!